Fill and send this simple form and we will get back to you as soon as possible. Why go to Prague? There is only one variety show, that can wake the flame in your heart. An exotically charged night with endless creativity and possibilities. Individual experience enlightening masses. The infamous creator of Prague Burlesque, Sonny Vargas, claims to be back with a complete new programme called Hollywood Babylon. Overwhelming costumes, fantastic music and incredible light designs will make your experience unforgettable. Big stage, super-size props, beautiful costumes and the fantastic atmosphere of a 1920’s theater. Every Friday Night! Smoking cigars and sipping whiskey. New York style bar with an intimate atmosphere. Every month in Prague and Warsaw. Find dates! 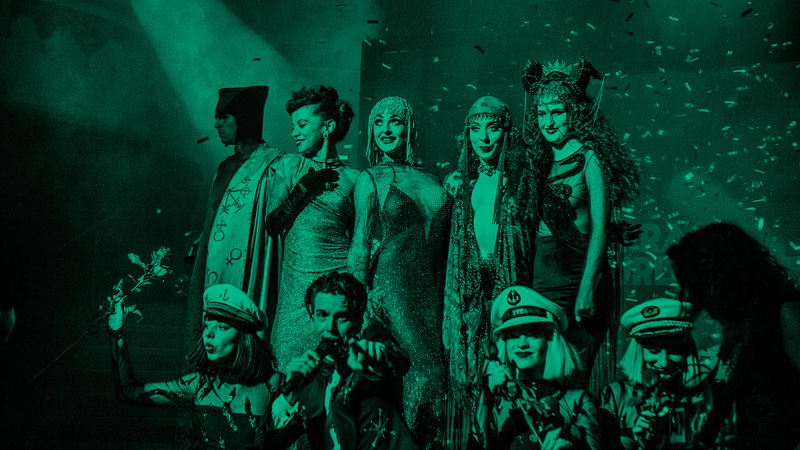 Meet our friends, we’ve shared the stage with during our 10 years of the overwhelming Prague Burlesque show. Click on the picture to find out more about the star. Our mailing list is powered by Mailchimp. After your subscription it will open a new window with a confirmation. You can easily close it and continue browsing on our website. Thanks for you interest, we love you. Copyright © 2007—2019 PRAGUE BURLESQUE SHOW is a registered trademark. All rights reserved.